Excited for another beautiful weekend in Daytona Beach? Love is in the air this month and Valentine's Day events are in bloom this week. If you're not down with V-day there is still plenty to do. Check out our weekly guide of things to do in Daytona Beach this weekend. Ladies the Men In Fire want to be your Valentine this Thursday Night. Get tickets now to see things heat up at Mainstreet Station. Things get hot on the rooftop for Latin Night at the Streamline Hotel Rooftop Bar EVERY Saturday! Dance the night away to great Latin music with DJ ALX of starting at 8pm on the rooftop. 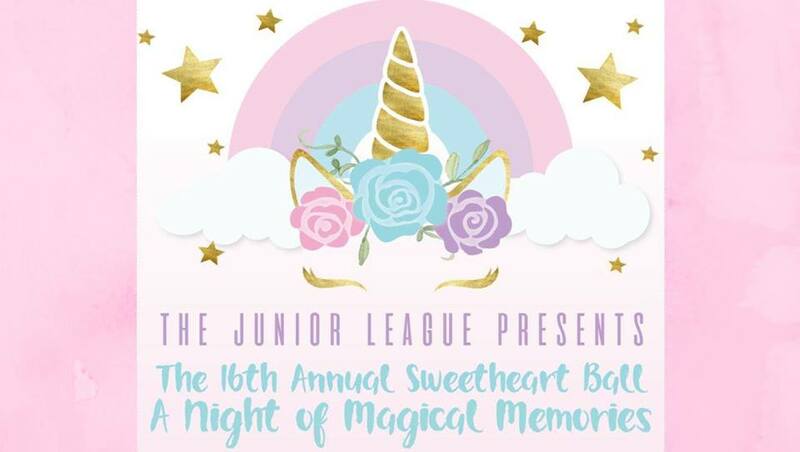 17th Annual Sweetheart Ball - Save the Date! Proceeds benefit community projects that directly enhance the lives of families in need, expectant and new mothers, and students struggling to succeed. P A R T Y all the way to the 2019 DeLand Beer Fest! Board the Florida Brew Tours executive level shuttle service at Tomoka Brewing Co. and enjoy the party all the way to DeLand! Bring your masks and your beads! Wear your best Mardi Gras purple, gold and green. 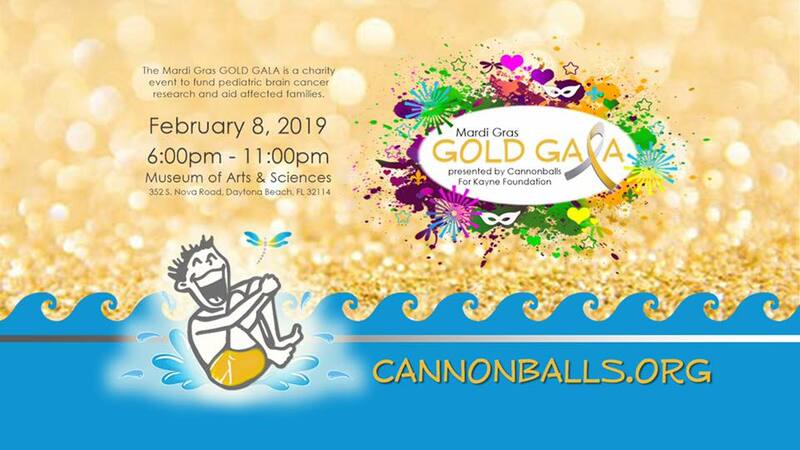 Mardi Gras Gold Gala 2019 is a charity event to fund pediatric brain cancer research and aid affected families. 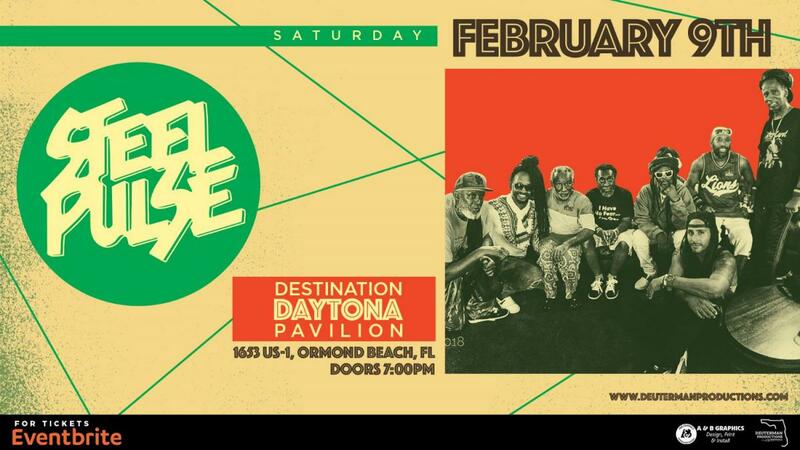 Deuterman Productions Presents STEEL PULSE at Destination Daytona. 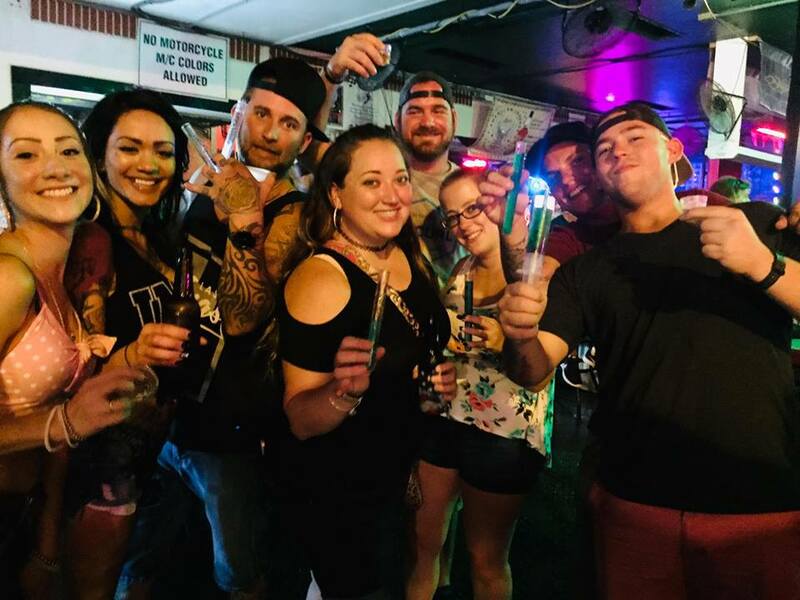 Stay connected to all Daytona Beach nightlife, events, family-friendly fun and more things to do in Daytona Beach by subscribing to 386area.